The Smash Mouth hit is ready to play in this easy version by the skilled arranger Doug Adams. Time and again, Doug delivers charts that are very playable and full sounding, and you've come to expect that level of quality. Believe us, this one is no exception. 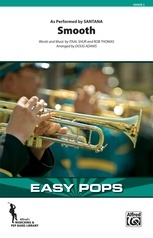 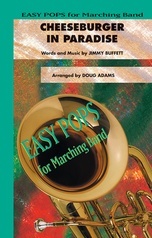 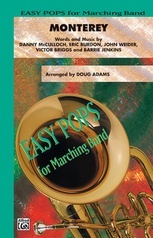 It's 'top of the chart pops' for your marching band!